Sigma Design Company: designs, optimizes and manufactures novel, filtration products and engineered water treatment systems in the USA at its technology commercialization and new product manufacturing center located in Middlesex, New Jersey. Experts in manufacturing technology, the company’s specialty is in high-quality, engineered system development, plc programmable fluid flow control and analytical test systems for: automotive, consumer, food processing, clean tech, and the life sciences. 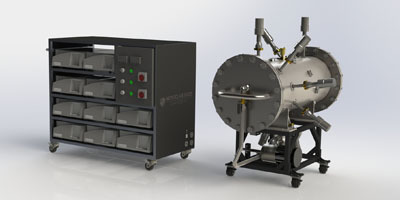 System and product development include: Filter Test Systems, system flow analysis and modelling, component structural integrity testing, and new filter products and systems. Our manufacturing knowledge allows us to develop cost effective solutions for new and novel filter technologies. Gerard Lynch, P.E, President of Sigma Design Company, serves on the board of directors of the American Filtration and Separations Society (AFS). Lynch was elected Chairman as the society celebrated its 20th anniversary. AFS has served as a leading force in the development of innovative ideas and research in filtration and separations technologies. 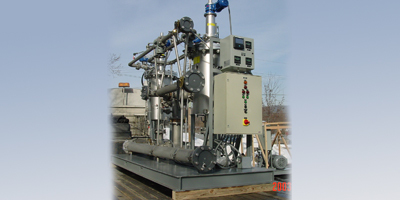 Involvement in AFS keeps Sigma Design current and competitive in the Filtration market. Filter Selection Information Having this information available makes the filter selection process easy. What is the fluid to be filtered? Concentration? Viscosity? What is the flow rate? Maximum pressure? What size particulate is to be removed? Solid, gels, uniform, irregular? Do you have a particle size analysis? Is it for a batch or a continuous process? Are there preferred materials of construction? 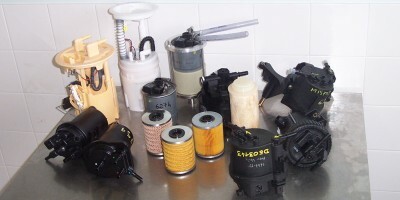 What are the maximum allowable clean and dirty differential pressures?